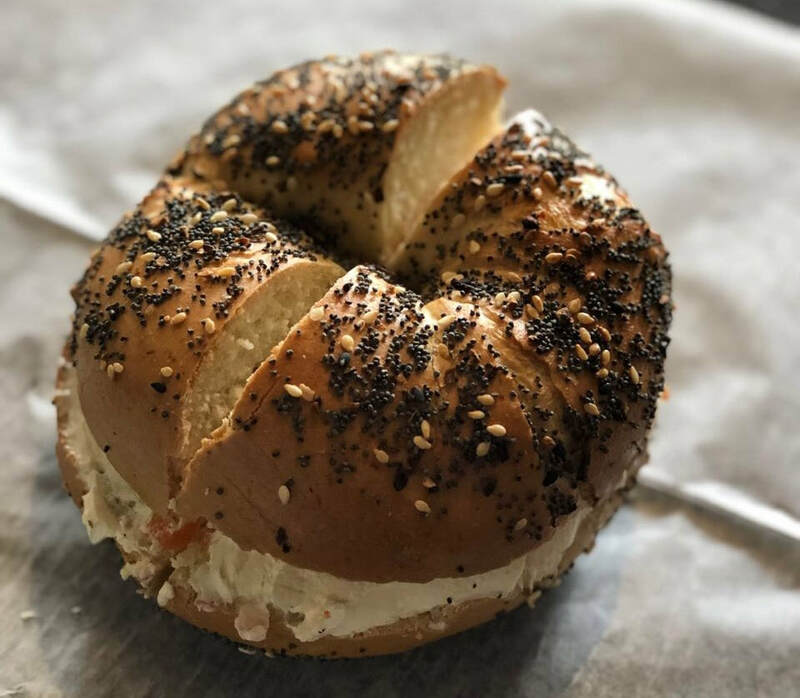 Growing up in New Jersey our entire lives, bagels became a breakfast staple. After moving to Harrison we quickly noticed we couldn't find one without getting in our car, so we started Harrison' Bagel Shop. We're proud to be sharing our boiled bagels, schmears, and locally sourced coffee with the town of Harrison. We make our bagels the traditional way using high quality ingredients, and boiling our bagels prior to baking them. All our cream cheese flavors are mixed in-house. Don't be surprised to find a fun seasonal flavor available for a limited time. We also work with local roasters to supply our coffee. We then use those same beans to curate Harrison's Cold Brew; served on tap. Simplicity is woven into our menu to provide the best tasting food at the best price for everyone.